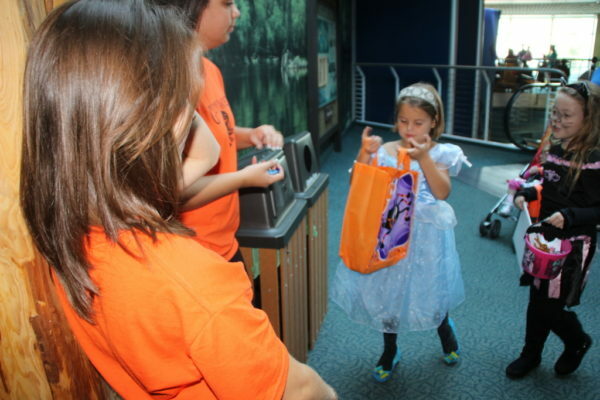 It’s going to be a spooktacular time at this year’s Guppyween held at The Florida Aquarium. 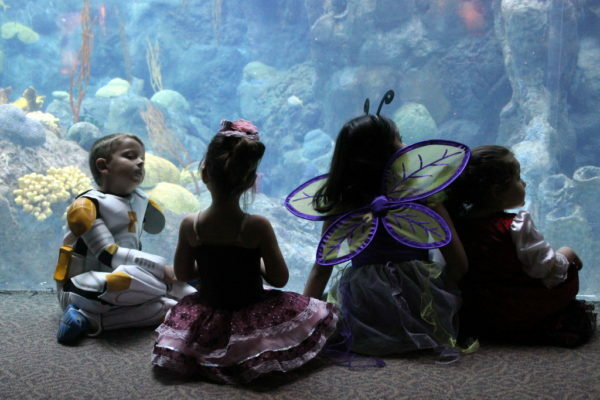 On October 28 and 29 1-5 p.m. kids can trick-or-treat throughout the Aquarium. There will be family-friendly entertainment and a sea of candy in a safe setting. All Aquarium exhibits, including the Aquarium’s outdoor plaza with the Fins bar, The Splash Pad and the 4-D Theater, will be open. 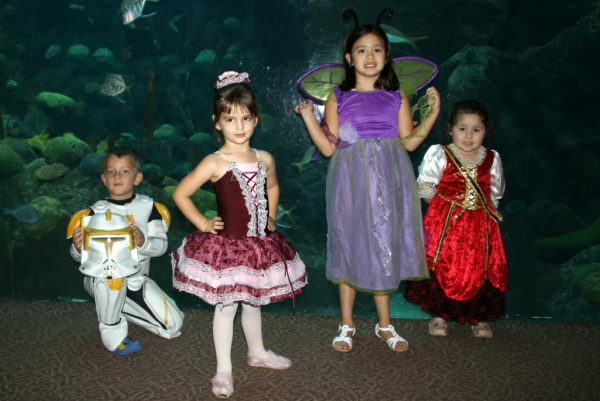 Kids (11 yrs and under) in costume: $10. *Tickets must be purchased at The Florida Aquarium to receive the discount. No online purchases. For the latest on theme parks, attractions, dining venues and more across the region, be sure to follow Touring Central Florida on twitter @TourCentralFL & @androckb, and give our facebook page a like.